Why Get a Tire Inspection? You may not realize it all the time, but you rely heavily on your vehicle’s tries to keep you safe as you head through Goshen. 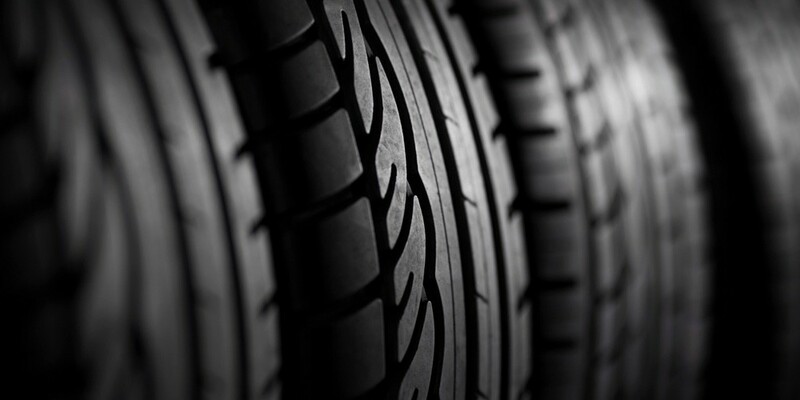 Your tires use treads to grip the road, giving you the dependability you need on different terrains, in different weather conditions (such as winter weather), or as you move through a winding street. 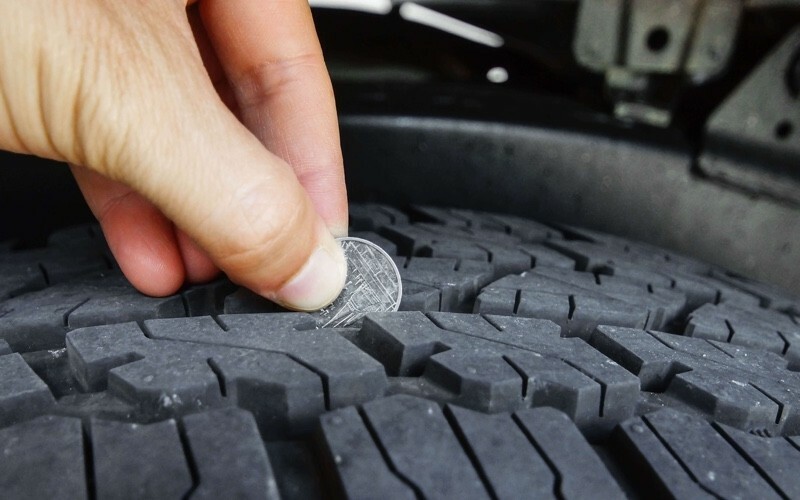 In order to ensure your tires are keeping you safe and prevent dashboard warning lights from turning on, you need to have your tires inspected and your tire tread inspected at least once a month, as replacing tires before they become bald can help you avoid costly repairs or even collisions. The best thing about a tire inspection is that it’s something you can do quickly and easily on a regular basis, which means you can fit it into your schedule instead of taking it into the dealership or service center. However, since there are different parts to your tires, it’s important you fully understand what it is you’re looking for. Below is the information you need to help you accurately inspect your tires. You should be able to physically see the different treads in your vehicle. If you cannot, then your tires are considered “bald”, which means they aren’t providing you any traction whatsoever on the Monticello roads and need to be replaced right away. You can buy a tread depth gauge at your local automotive store, or you can use a penny. Place these inside the treads to see how much is left. If it’s too low or non-existent, have your tires replaced immediately. During a tire inspection, you will look at the side of your tire, known as the sidewall, is what handles the weight of your vehicle. Look at the sidewall and check for signs of cracking or excessive wear and tear. If you notice any, have your tires replaced. 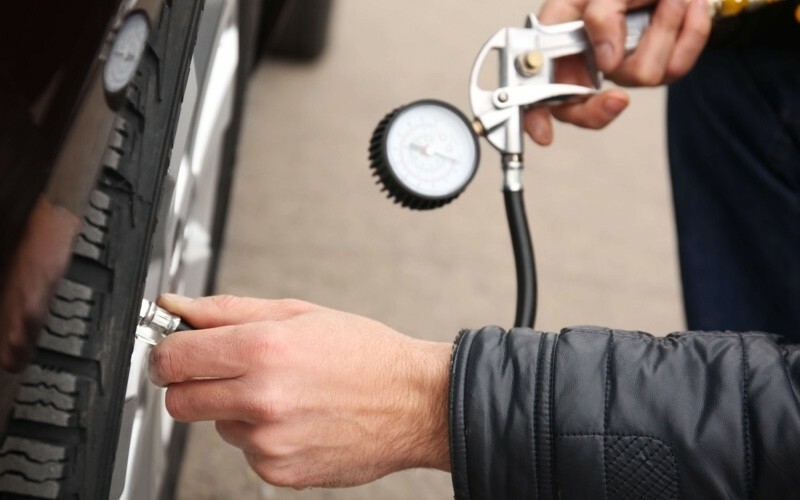 You should also monitor the air levels in your tires during a tire inspection. Most newer vehicles are equipped with a Tire Monitor System that will alert you on the dashboard if your tires are losing air, but you should also look at your tires and see if any actually look low. If so, fill them up, but if you notice it is quickly losing air, have it addressed by a professional. 0 comment(s) so far on Why Get a Tire Inspection?